Daet, Camarines Norte, [05.30.15] – Advise to travelers when reaching in any nook and cranny of Camarines Norte, everyone should know the rules about loud singing has to be to avoided and sidestep hassles, particularly singing out loud inside a videoke or karaoke bars and in sidewalks – because in doing so, anyone can get into trouble by singing out flamboyantly is an infraction to the newly passed provincial ordinance here. Singing out loud or performing “ala birit style” at night time inside a videoke/karaoke bar in Camarines Norte is already subject to strict compliance among singers and videoke bar operators. Unregulated “videoke singing,” inside bars and sidewalks is illegal in under the newly enacted Provincial Ordinance Number 03-2015. As the Sangguniang Panglalawigan ng Camarines Norte has enacted the “Ordinance Regulating the Operation of Videoke Karaoke Machines/Coin Operated Videoke Units” – all local government units in the province are mandated to implement corresponding penalties and fines under the said ordinance. 1.Videoke is ban inside public terminals, roadside and other public places. 2.No videoke operation is allowed between 10:00 o’ clock in the evening until 9:00 o’ clock in the morning of the following day inside residential areas. It is also prohibited to operate videoke starting 12:00 o’ clock midnight until 8:00 o’ clock in the morning of the following day in every municipalities in the province, including in far flung barangays of Camarines Norte. Observe allowable sound limit volume of videoke/karaoke at all times. No videoke operations between 50 meters distance from schools, offices, hospitals and churches. Indecent displays of pictures on television screens is strictly prohibited. Minors should not be allowed to enter videoke bars without an adult companion or chaperon. Violators will be fined with PhP1,000.00 in the first offense, a fine of PhP3,000.00 and a thirty days suspension of business permit and a fine of PhP5,000.00 and imprisonment of less than a year. 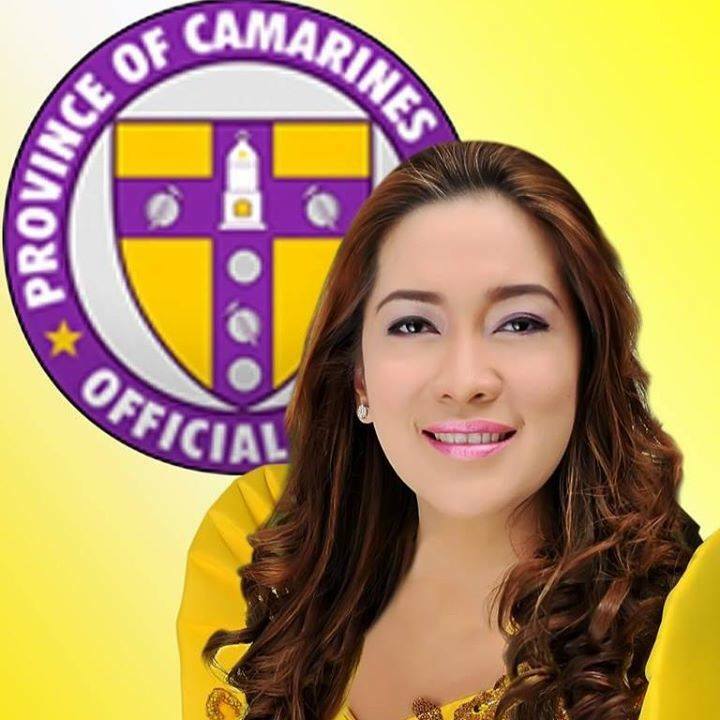 The provincial ordinance was sponsored and introduced by Camarines Norte Provincial Board Member Pamela Pardo. The piece of local legislation was the response to curtail the burgeoning complaints against unregulated noisy videoke machines operating all over the province. The proliferation of the “masa’s” popular past time has been regarded as annoying to sense of hearing and is causing disturbances and inconveniences among neighbors and residents, particularly at night time.